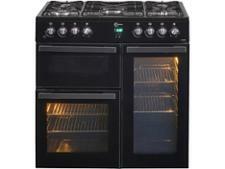 Rangemaster Professional+ FX range cooker review - Which? 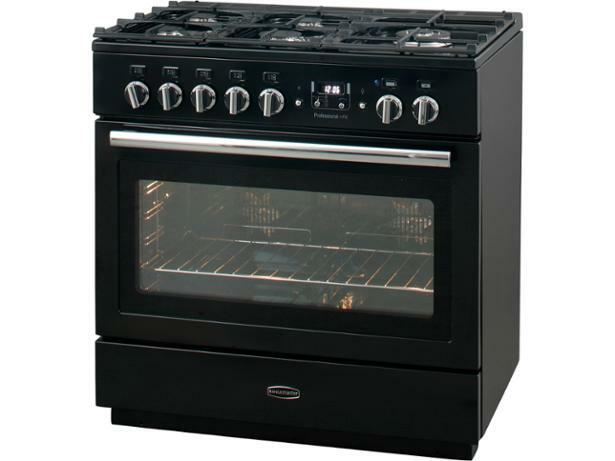 The Rangemaster Professional + FX dual-fuel range cooker is really two cookers in one - the huge main oven can be split in two using a slide-in divider. But how well did it perform when we sent it for testing at the Which? 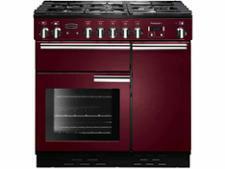 test lab? Read on to find out. 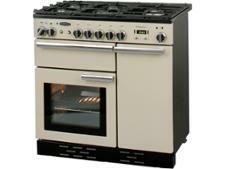 Additional informationThis range cooker was tested to a test program that ran from 2012 to 2016. Its results are not directly comparable with models tested before 2012 or after 2016.